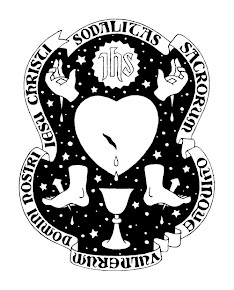 Chicago-based Catholic illustrator and artist, Daniel Mitsui, has included news of his new logo for the Sodality in his latest newsletter. You can read the newsletter here: . Catch up with Daniel's latest pursuits at his blog: The Lion and the Cardinal.